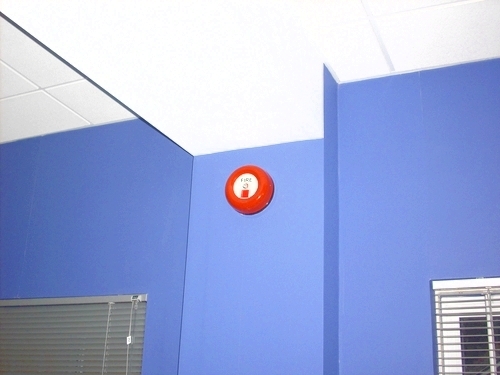 Having a fire alarm system installed is not normally decided by HMF or you. 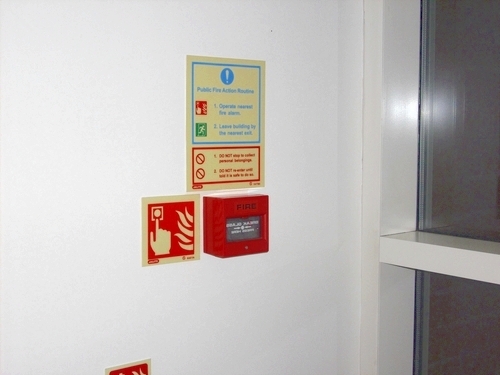 Generally the decision lies with the Building Control and Fire Officers legislation. Hampshire Mezzanine Floors design the system which best suits your application, which is then approved by Building Control. 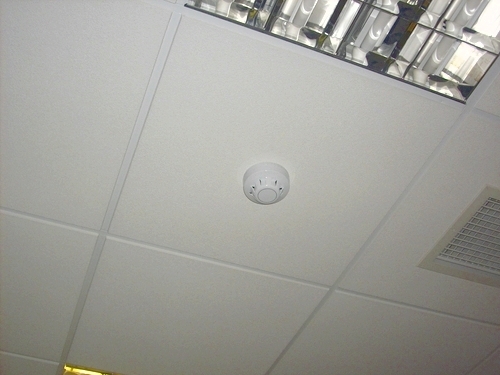 Hampshire Mezzanine Floors will design and install your new fire alarm system from start to finish, starting with a new fire alarm panel and power supply, through to the positioning and quantity of call points, smoke detectors and audible alarms, ensuring early warning to all members of staff and/or the public. 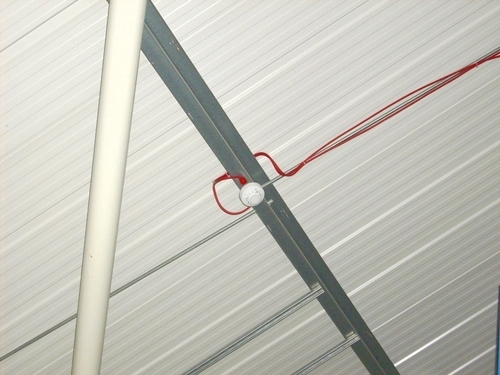 We will also consider escape route distances when designing new interior fit-outs. Upon completion of any fire alarm installation, test and completion certificates will be provided for your records. 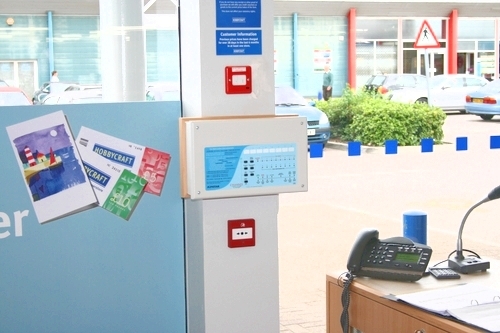 For more information on Fire Alarm Systems, please contact us now and we will be happy to help.